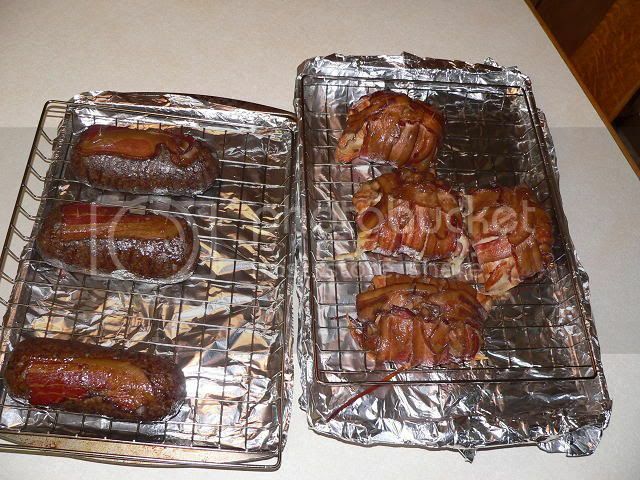 1st smoke with raptor guru | Smoking Meat Forums - The Best Barbecue Discussion Forum On Earth! Discussion in 'Test Area' started by hillbillysmoker, Mar 31, 2007. This is my maiden smoke with my Bradley Original Smoker since I installed a raptor guru. I love the thing. Pictured are some chicken rolls and some fatties. Yum, Iâ€™ll take one from each row! Man, that's a beautiful picture to send the heart doctor. Fantastic!!! !......drooling even though I just ate. what is a raptor guru????? I'm with Larry ! What's a Raptor Guru. Here is a link to a "raptor guru". Google is a wonderful thing!